Pack your bags; it's time to go up, up, & away to the beautiful Blue Ridge Mountains... Located between historic downtown Blue Ridge & Blairsville in the beautiful Elgin Mountain Community, this beautiful lot is convenient to all that North Georgia has to offer hiking, biking, Lake Blue Ridge & Nottely, Harrahs Casino, medical facilities, area schools, & more - and is accessed via all paved roads with easy access to Highway 515. 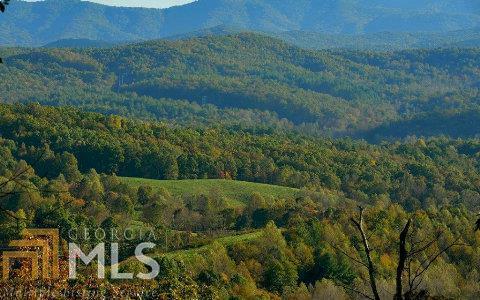 Let's get to work on building the mountain home of your dreams! Owner financing may be available. Motivated seller - bring all offers!